Fed up with muddy footprints in your home from your garden? 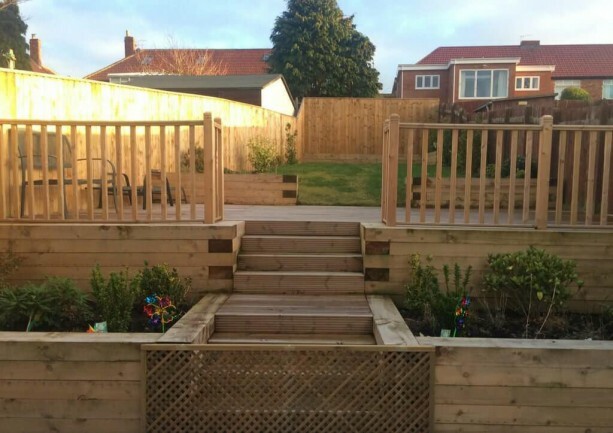 Recent Fencing, Decking & Paving Project In South Shields. 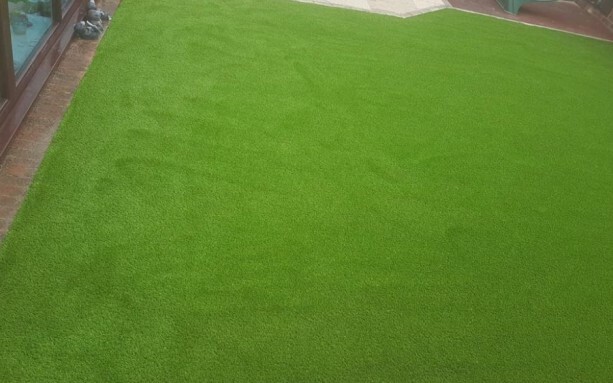 An Artificial lawn can not only look amazing and just like the real thing. It can be the one thing that keeps you in your property. Many people as they get older decide to downsize their properties, not due to the size of their homes but often to the size of their gardens. As we age it gets harder to look after our gardens and keep them looking great. Lazylawn artificial grass is the perfect solution for a low maintenance garden. 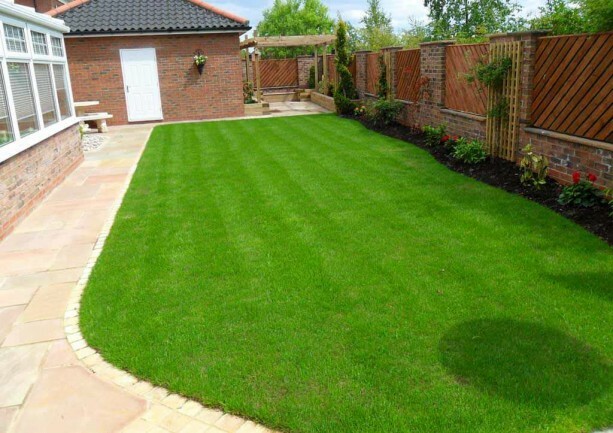 By replacing your turf with an artificial lawn, gives you a chance to ditch the lawn mower and have a neat and tidy garden 365 days a year with hardly any effort at all. Turfing is not as easy as you think. 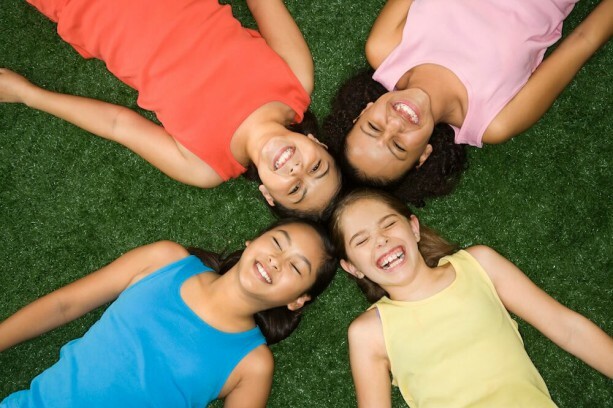 It can be hard to achieve a perfect green lawn. 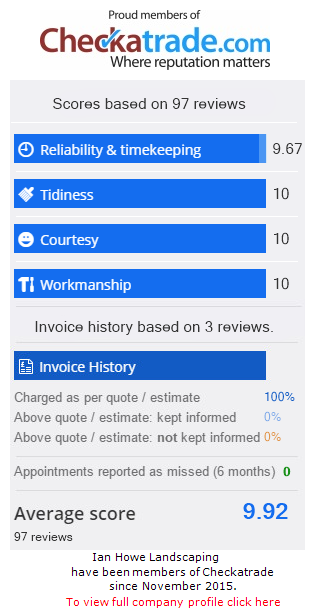 This is why it is a good idea to get a professional to do it for you. 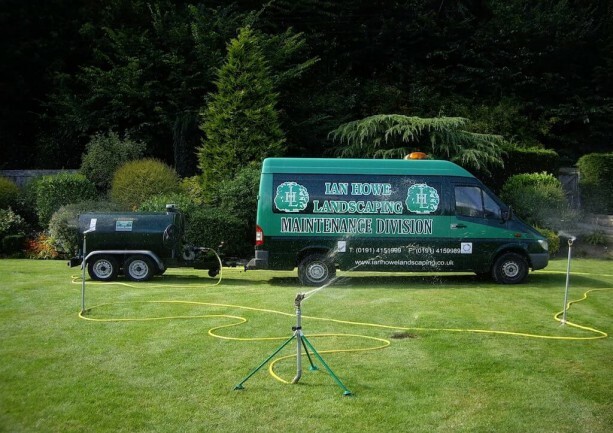 Here at Ian Howe Landscaping we are a family run business that has been turing lawns for over 33 years. Wear and tear are the main reasons why you may require a new lawn and sometimes once it is ruined it is hard to get your healthy lawn back. Do you need a good landscaping company? 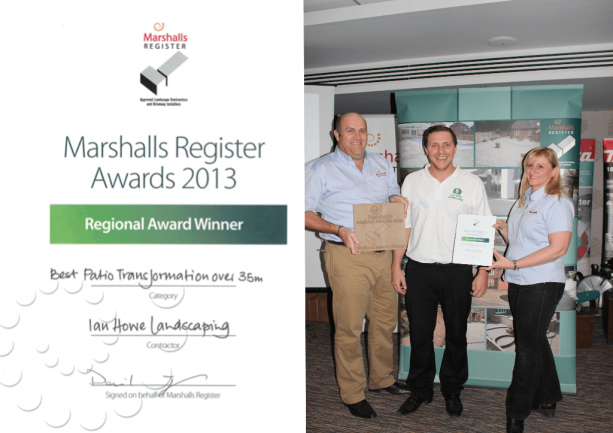 Are you wanting a landscaping company you can rely on? Do you want a company with vast knowledge and experience in the field? If the answer to the above is YES, then Ian Howe Landscaping i am sure can fulfil these requirements. We offer a comprehensive range of decking styles, colours and designs. Contact us for more information. 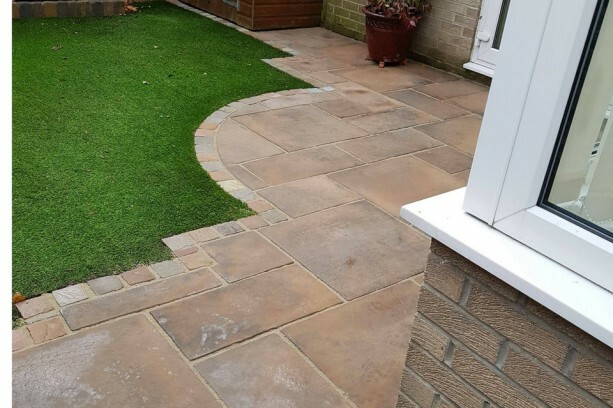 Ian Howe Landscaping carry out Turfing projects throughout the North East. Make sure you visit our gallery to see some of our latest work.